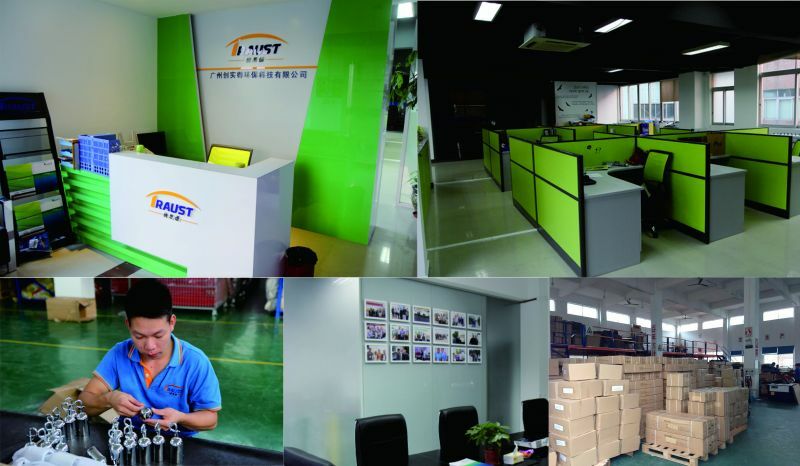 Guangzhou Traust Envir. & Tech. Co.,Ltd owns three series of main exporting lines (queue barriers, outdoor trash bins and garden benches). We have two brands separately stand for our products lines. 1. TRAUST is for queue barrier. 2. TRIONESTAR is for trash bins and garden benches. 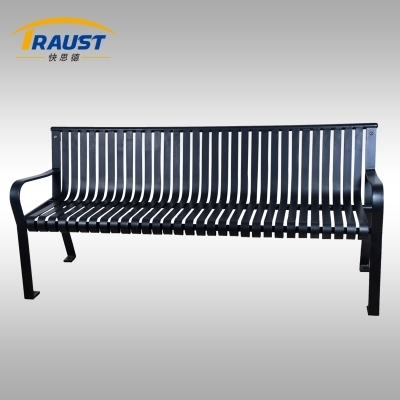 We have more than 10 years experiences for queue barriers, trash bins and garden benches. 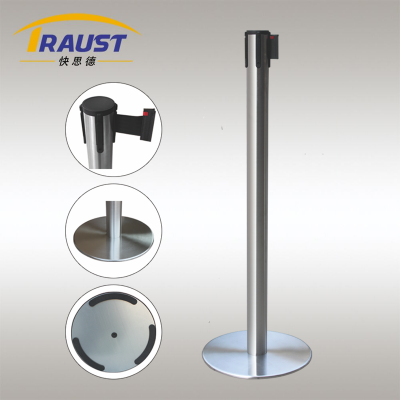 For queue barriers, we have cooperations with the top three brand companies in queue barrier industry around the world. 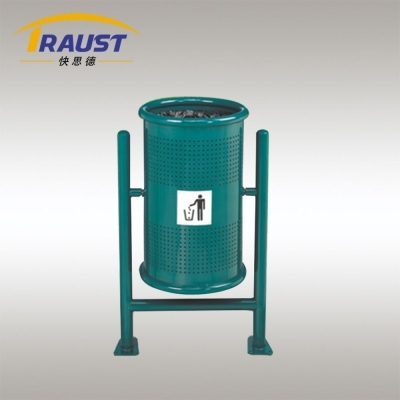 For trash bin and benches, we have SGS certifications and have cooperations with brand companies in USA, Europe and Middle East market, we know the quality level of these markets well. We have our own engineer team, who can provide design idea and make the drawing from clients come ture. We have patent for braking system of queue barriers. We have our own quality control team, who will arrange quality inspections for each order before delivery to make sure the quality fine. Our Mission---We continually strive for a better environment for business and people. To create value and pursuit excellency is always our goals. Our working philosophy---Working happily everyday. Always customer focused and value created to clients. Our queue barriers have patent with its branking system of cassette,which will not hurt people when using, also it can protect the finishes of tube and protect the belt end. We have professional package way of the products, to make sure there is no damage during delivery. We have different kind of queue barriers for your options,see details below. 1. Belt barriers especially for airport, shopping mall,bank and etc.,Rope barriers especially for hotel, ceremony. 2. Economy series with cecent base and ligther weight,like BP-32CD and RP-32CD. 3. Standard series with cement base and heavier weight like BP-36CD and BP-35CF, or iron base with ligher weight like BP-36IK. 4. Preminum series with iron base and heavier weight,like BP-35ID and BP-37ID. 5. Advertising series with banner to show your advertisements,like RB-M01 and CB-35ID. 6. Barrie series fixing into the floor, like semi-fixed barrier F-BP-SS,flexible barrier FF-BP and semi-permanent fixed barrier F-RP-SS. 7. Stainless steel grade 201 and steel one for indoor using, stainless steel grade 304 one for outdoor using. Our trash bin and bench passed SGS test. We have professional package way of the products,to make sure there is no damage during delivery. We can provide two options of the product level,level #1 of the products can be used for 2 to 3 years,level #2 of the products can be used for about 5 years. We have provided a lot to brand companies / government in USA, Europe,Middle East and Asia,we know the quality and hot sale style of each markets very well. Where are you located? What can you supply? Why trust you? 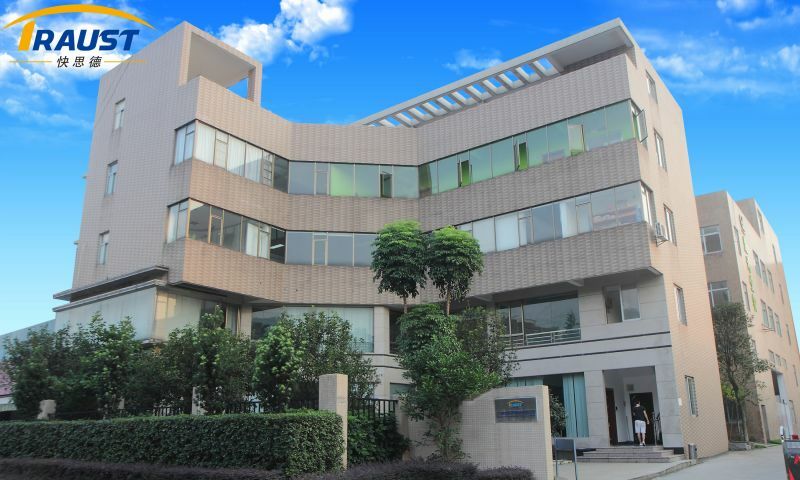 Our factory is located in Guangzhou city, the south side of China. We provide queue barriers, trash bins and benches for more than 10 years. Regarding queue barriers, we have cooperations with top 3 brand companies around the world. Each production line has passed SGS test. We are in Canton Fair..
 Undefined variable: name /data/www/website-cds/data/runtime/Cache/Portal/96b2601308c472851d88789af13721b1.php 第 12 行.
 Undefined variable: seo_title /data/www/website-cds/data/runtime/Cache/Portal/96b2601308c472851d88789af13721b1.php 第 12 行.
 Undefined variable: keywords /data/www/website-cds/data/runtime/Cache/Portal/96b2601308c472851d88789af13721b1.php 第 13 行.